This article first appeared in the Western Mail on 6 February 2019. Great British Entrepreneur and winner of the Fast Growth 50 awards Steve Lanigan says that determination, collaboration and recognition have been the key factors of his business success following the management buy-out of ALS Managed Services in 2018. It was 2014 when ALS Managed Services was first established. Just four years later, the founding partners had developed the business into a leading recruitment firm specialising in the UK wide recycling and warehousing sectors, with a blue-chip customer base including major national recycling and distribution companies. Turnover had reached £24 million and we were about to top the 2018 Wales Fast Growth Awards with a revenue growth of 4,237.6%. Anyone in business will tell you that achieving that kind of growth requires significant determination. Add in a management buy-out and you’re dealing with a period of time in your life that represents being on an emotional roller-coaster with a combination of excitement, anticipation and stress. I had the vision and the determination, I had the benefit of a superb management team and I knew that our customer base would remain loyal to our core values and service. What I needed, like anyone considering a management buy-out, was close support and trusted advice. Having joined the Natwest Accelerator Programme in May 2017, I benefited hugely from the coaching which gave me the confidence to believe in myself and my plans whilst helping me to develop a clear focus on our strategic objectives. After 12 months on the programme, our business plan had been critiqued, our strategy analysed and our funding proposals reviewed. We’d also been introduced to some incredible blue-chip companies that have since become customers of ALS. It’s no doubt that the programme marked the start of a new journey for me personally and the business as a whole. We began planning for the management buy-out with a sense of purpose and the confidence to overcome the challenges along the way. Our detailed business planning took time but it meant that we had a compelling offer to present funders with a joined-up approach to brand strategy, commercial objectives and financial performance. The bottom line is that it is this business-planning document that had the power to change our lives. As a team, we worked together to analyse the detail and we rehearsed our pitch so that we were ready to face scrutiny. 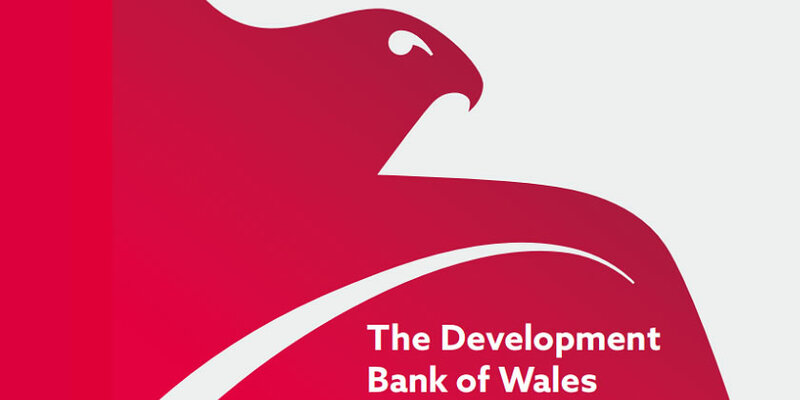 In August 2018, we got the result that we wanted when HSBC and the Development Bank of Wales agreed to a combined funding package in excess of £1 million enabling the majority shareholders to exit the business. The deal saw the development bank take a 20% equity stake in our new company. Building a strong relationship and trust with an investor during the process was extremely important to the new management team. Yes, the numbers had to add up but what we really wanted was an investor that was genuinely supportive of the longer-term vision for our business. The support from the development bank and their swift decision-making process has been a great asset to our team and definitely helped accelerate our growth. The icing on the cake was when we were crowned winners of the Fast Growth 50 awards in October 2018. Boy, did we celebrate! As a team, we see the award as the true barometer of our success in Wales and it has definitely helped to open up new opportunities closer to home. It gave us a real boost; giving us the opportunity to reflect on our achievements and reinforce our ambitions. But, the journey has only just begun. 2019 has already seen the roll-out of our future leaders programme and the recruitment of new colleagues. We’re working hard to develop the next generation of leaders in the business whilst developing our product offering and service levels. In a highly competitive industry, we remain absolutely focussed on differentiating our business model by investing in our people and working in collaboration with our customers to address skills gaps, identify talent and source good candidates for the long-term benefit of all. Ultimately, our people are integral to all that we do. The team stepped up massively in the build up to the management buy-out, but importantly they’ve continued to grow and excel beyond that. That’s been the most exciting part of the process; recognising and rewarding key individuals who are on the journey with us. I wouldn’t change it for the world.